Xavier Iturralde, Dj / Producer and electronic party organizer, born in Guayaquil Ecuador. He began his career as an electronic music producer from a very young age. When he was 15 due to his taste for rock he learned to play various musical instruments such as electric guitar, harmonica and piano. 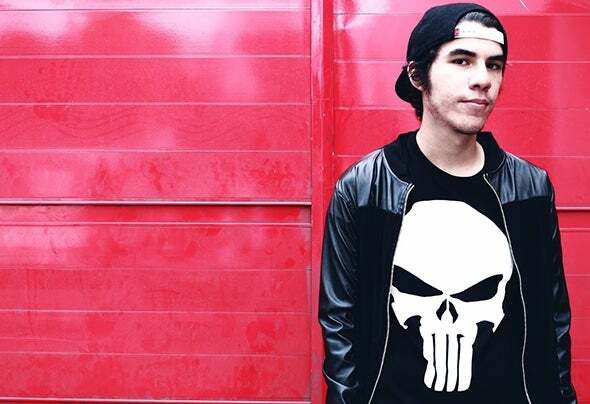 his beginnings in the electronic scene occurs when he makes the decision to learn about mixing techniques, making him participate later in major and recognized festivals of Ecuador, due to his musical knowledge and passion for this genre, he proposes to create his own songs developing an authentic style.